This week's show comes direct from South America with the young Argentinian Techno purveyor Tomas Kunkel. A very special show this week to mark the 60th episode, with Rydel dropping a Guest Mix of epic proportions. The Poeticast enters it's 59th edition with a seminal Guest Mix from LA's 10SION. 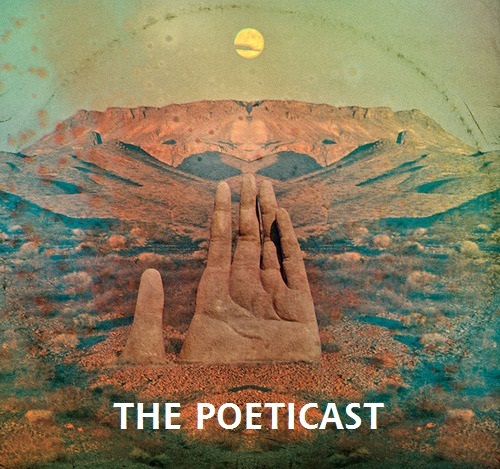 Welcome along to 58th installment of The Poeticast. Welcome to Episode 57 of The Poeticast which features a sublime Guest Mix from Hours, Live from Lehmann Club Stuttgart on 26/7/14. Show 54 features me back at the mixing desk with some fresh Techno Rhythms. Welcome along to 52nd installment of The Poeticast. 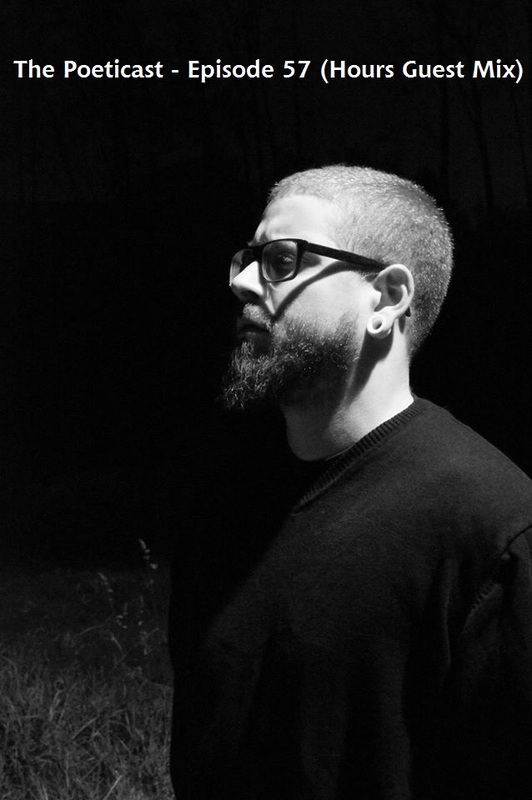 Steel Grooves rolls into Techno town this week with a brilliant guest mix.